The practice of Obstetric Anaesthesia everywhere is an emergency service. Fernandez Hospital, in 1997, was the first to introduce a 24-hour Anaesthesia Service in an Obstetrics and Gynaecology Unit in the twin cities of Hyderabad and Secunderabad. 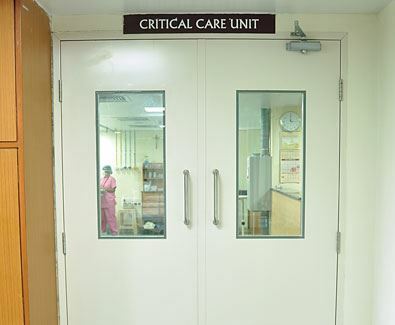 The tie-up with Prerna Anaesthesia and Critical Care Services is the backbone of the dedicated Intensive Care Unit. The availability of the anaesthesiologists, and co-ordination with other specialists,facilitates early attention and timely intervention. With the introduction of Epidural Services, the safety of Obstetric Anaesthesia has vastly improved. Today, many deliveries at Fernandez Hospital are conducted pain-free under epidural analgesia.